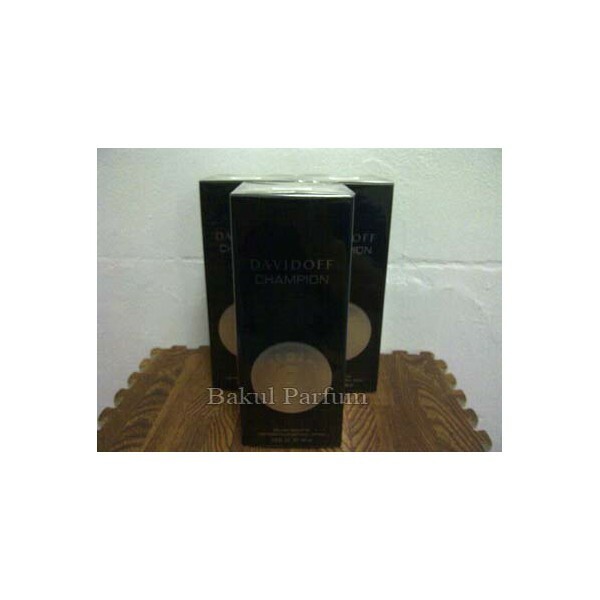 Davidoff Champion was presented in 2010 as a fragrance for men which introducing fresh, citrusy accords (lemon, begramot). The flacon is a symbol of masculinity, energy and strength, created of silver metal and dark glass, designed to remind us of sports activities. Top Notes : bergamot, lemon. Middle Notes : galbanum, clary Sage. Base Notes : Oakmos, cedar. 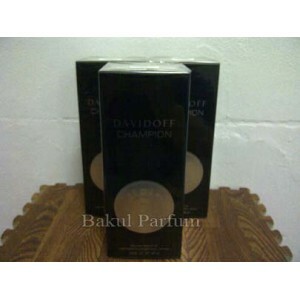 Beli parfum original Davidoff Champion for Men sekarang, harga termurah di Indonesia! !